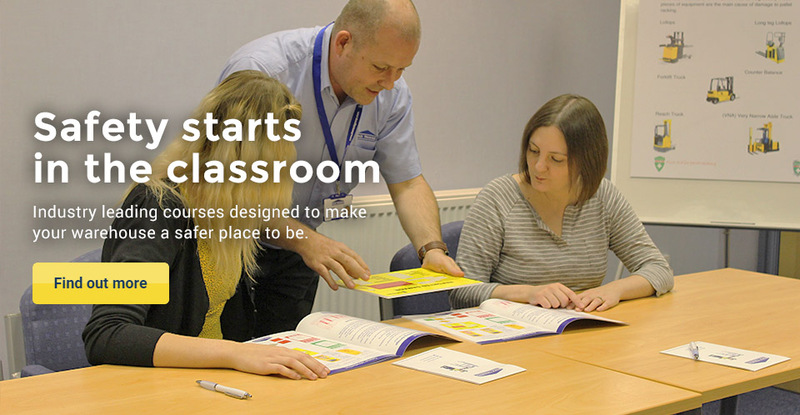 Rack Training have been developing specialist training courses since early 2007, since that date we have developed into the industry’s leading provider, training teams from companies such as ASDA, Heinz, Rolls Royce, Pepsico, GIST and many more. 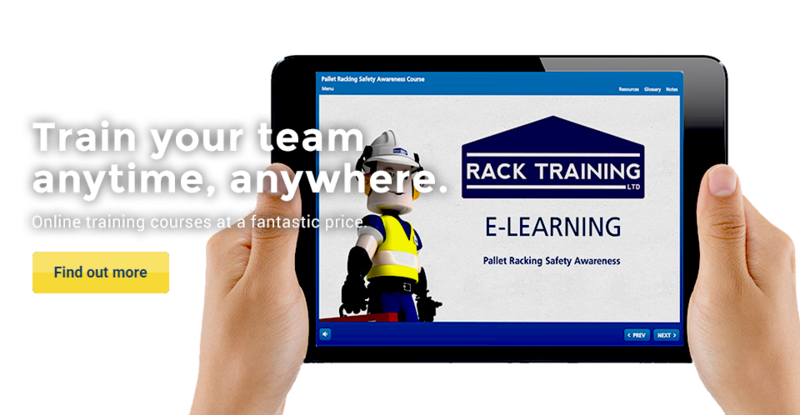 We have a wide selection of warehouse training courses which can accommodate many delegates at different stages of their career, to find out more about Rack Training or our any individual course please take a look at our courses tab or get in touch via the contact us button throughout the site. Why Not Do Your Own Pallet Racking Inspection? WAREHOUSE SAFETY TRAINING – Are your employees aware of safety issues in the warehouse? 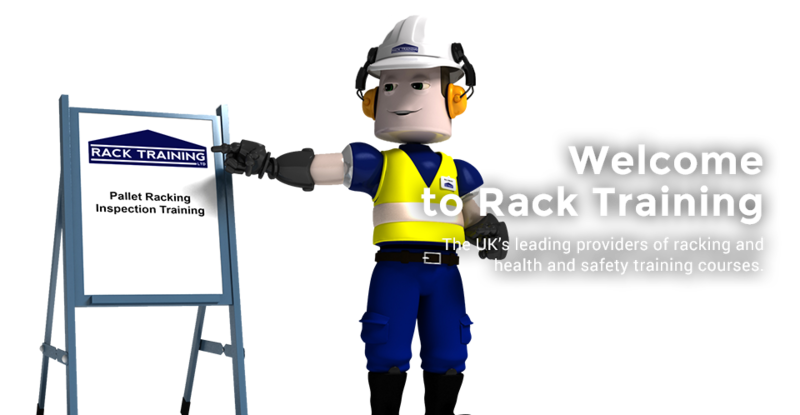 From initial contact to training delivery The Rack Group and their Training Manager Tim Smith delivered a first class service. We were looking for a trainer to deliver a quality training package and raise awareness from shop floor operatives to Senior Team Leaders and this was provided at a level that beat our expectations. All who received training were enthusiastic about its presentation & quality. We now have a team of trained Competent Persons, Racking Inspectors and an enthused work force knowledgeable in the possible consequences of their actions. As a company we consider it money well spent in our quest for a safer working environment.